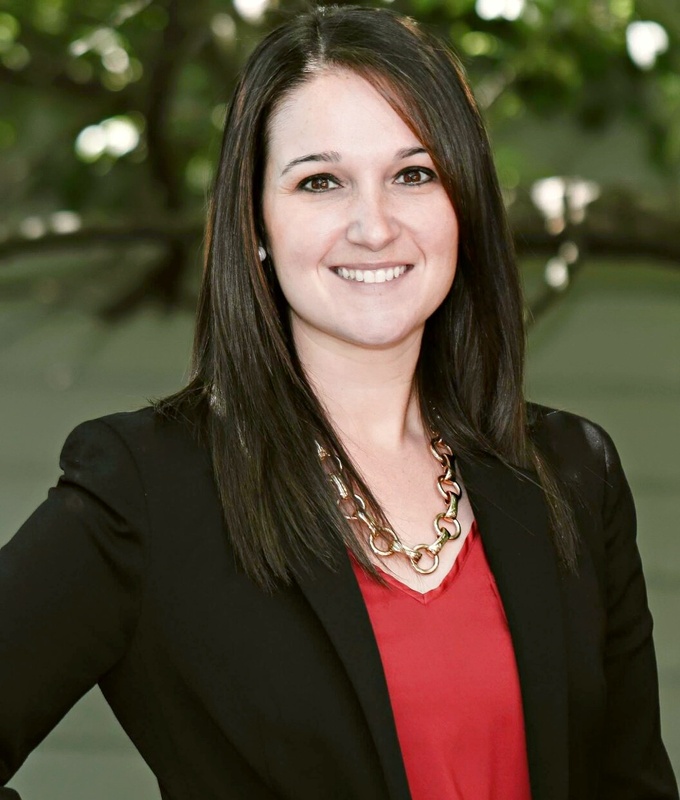 Meghan George is a third generation Lakewood resident and Wyandotte Avenue home owner. She grew up on Rosalie Avenue and attended St. Luke Elementary School and Lakewood High School. After graduating from Lakewood High School, Meghan received a degree from Ohio State University where her major was focused on education. Following her graduation from Ohio State University she went on to pursue a teaching license and post-bachelor’s degree from Cleveland State University. She holds a secondary social studies teaching license. Professionally, Meghan has worked for both the private and public sector. She spent three years at Harding Middle School working in a para-professional capacity before moving into the private sector. Currently she is an Account Executive with a large insurance company where her focus is on healthcare. 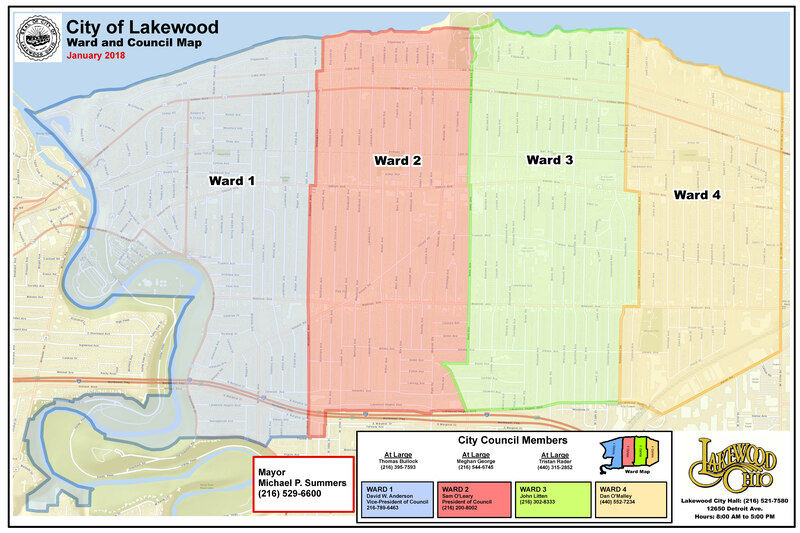 On Council, Meghan’s priorities are to enhance public safety, city services and preserve the historic and cultural heritage of Lakewood. She is dedicated to serving the residents of Lakewood and to continue to make Lakewood the best place to raise a family.